Hortons are pleased to present this beautiful three bedroom semi detached home in the popular village of Whitwick. 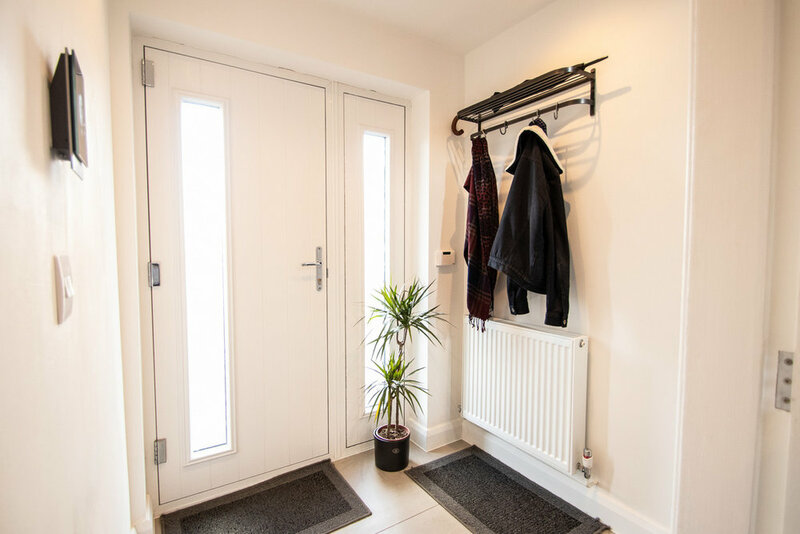 Extended by the current owners and improved throughout, the property briefly comprises of entrance hallway, lounge, WC and modern kitchen diner to the ground floor. The bright and spacious kitchen diner has been extended to provide ample living and entertaining space and features integrated dishwasher, washing machine, oven, microwave, fridge freezer, wine cooler, a central island with hob and extractor and bi-fold doors out to the landscaped rear garden. 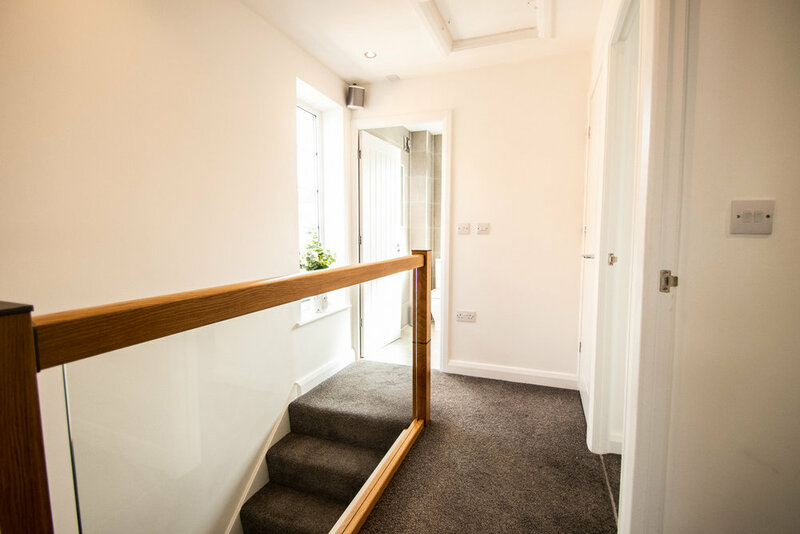 Upstairs are two double bedrooms and a further single bedroom - all with built in wardrobes and storage - and the modern family bathroom with WC, sink with vanity unit and P-shaped bath with shower over. 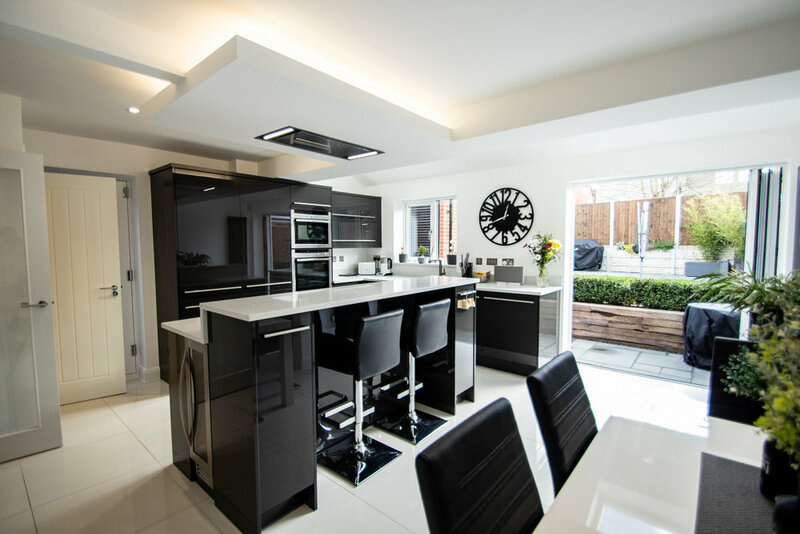 Outside, you'll find the driveway providing parking for several vehicles, a single garage with roller doors, power and light, and the south facing, landscaped rear garden, mostly laid to lawn, with Indian sandstone paving and patio area.